Encinitas, Calif. (Nov. 14, 2018) –Still not over the excitement that was Motocross des Nations? Here is your chance to take a piece of that historic event home and help a great cause. 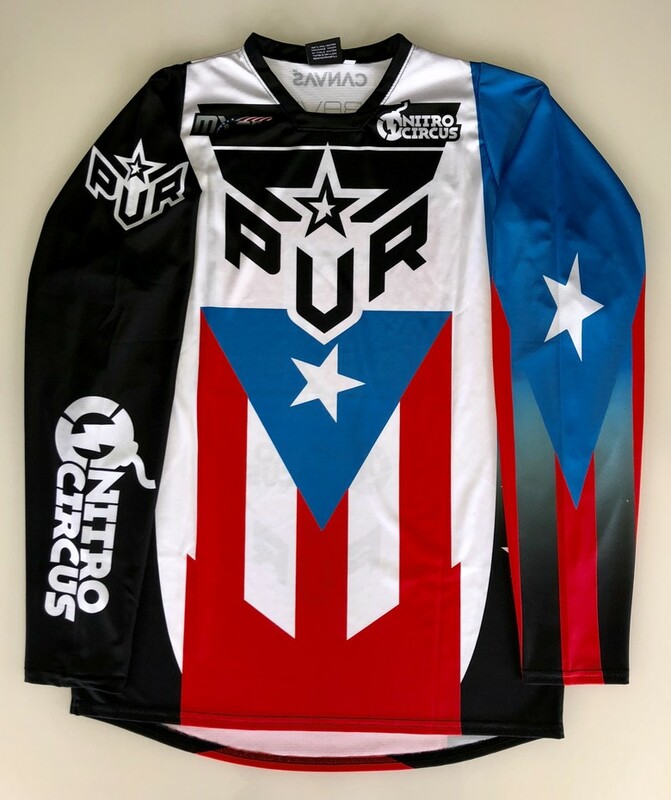 Team Puerto Rico; Travis Pastrana, Kevin Windham, Ryan Sipes, and Rick Johnson have pulled together some truly amazing autographed items for you to bid on and just in time for the gift giving season. Road 2 Recovery will be hosting this epic eBay auction with 100% of the funds going to the Global Disaster Outreach. The amazing group that is Team Puerto Rico is keeping their goal alive to give back to the people of Puerto Rico and help them continue to rebuild their storm tattered shores. 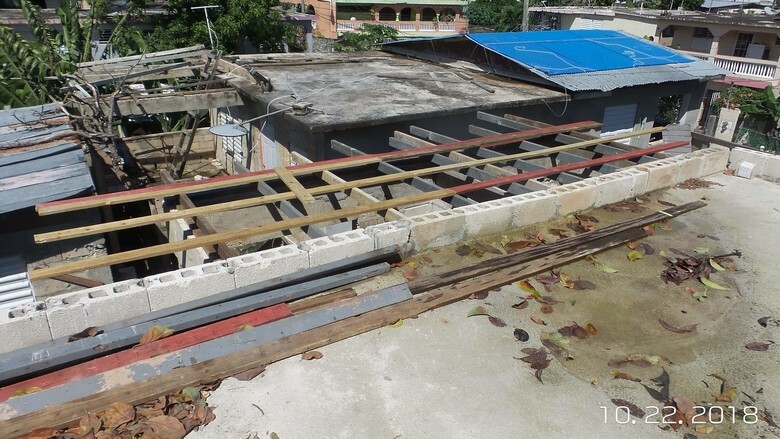 The team along with the 501(c)3 non-profit organization Global Disaster Outreach will land in Puerto Rico in early December to start the rebuilding process. 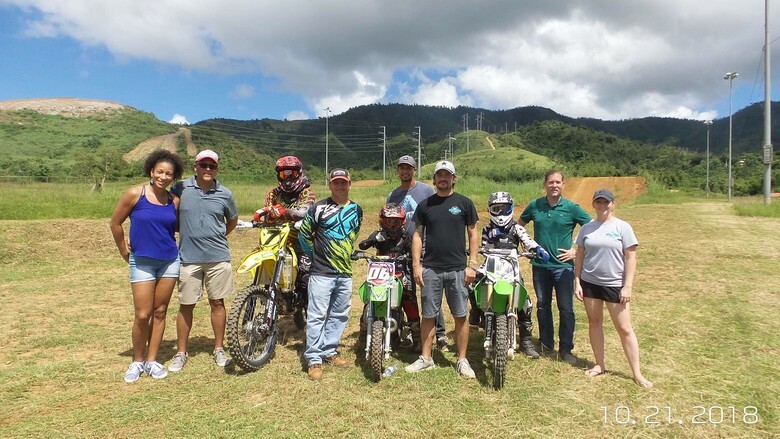 With the generous contributions from fans like you; the funds raised will go to help fix a motocross track, make improvements on a local school, improvements to a community playground and so much more. This auction will start Wednesday, November 14that 10 AM PST and run for ten (10) days ending on Saturday, November 24that 10 AM PST. You’ll have an opportunity to bid on some once in a lifetime autographed memorabilia as well as a few “buy it now” items for those who just can’t wait. Here are just a few of the over 20 items that with the right bid you can win. To start bidding and help make a difference click here or go to http://bit.ly/GDOR2ReBay. This is truly an opportunity of a lifetime and we are so proud to partner with Team Puerto Rico to help them raise funds for an incredible cause! 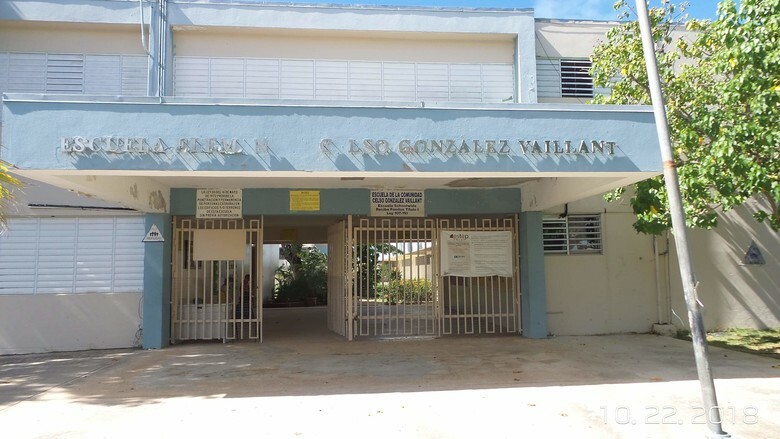 You can make a direct donation to help Team Puerto and Global Disaster Outreach reach their goal by donating at https://road2recovery.com/cause-view/global-disaster-outreach/.